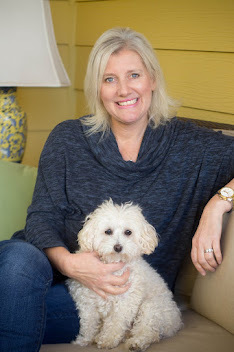 I grew up in the mountains of North Carolina. 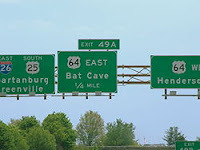 As a child, I always remember giggling over the Bat Cave sign on Interstate 26. Believe it or not, there is a Bat Cave, N.C. There's not a lot there, except for a small community named after Bat Cave Mountain, which you guessed it, is inhabited by bats. Imagine, my delight the other day, when my son was playing with his own Bat Cave, Batman, Robin, and The Joker. I said, "Did you know Batman has a Bat Cave here in North Carolina?" We immediately got on the Internet, and I showed him a photo of the road sign. He said, "Maybe, we can go there some day?" I never turn down a trip so I said, "Sure, and I bet Batman parks his Batmobile a few miles down the road at this luxury inn. It is certainly fitting enough for Bruce Wayne. "Ah, who's Bruce Wayne? ", he asked. "That's another story for another day. 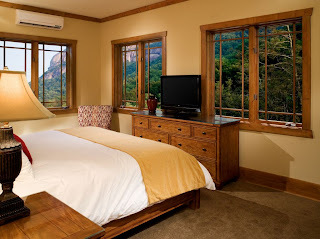 You go play, and let mommy look at the Esmeralda Inn in Chimney Rock/Lake Lure area of the mountains." I don't know about your area, but Raleigh is "hot as hell" this week, which we've been known to say in the South. The crisp air of the mountains would be a wonderful relief. 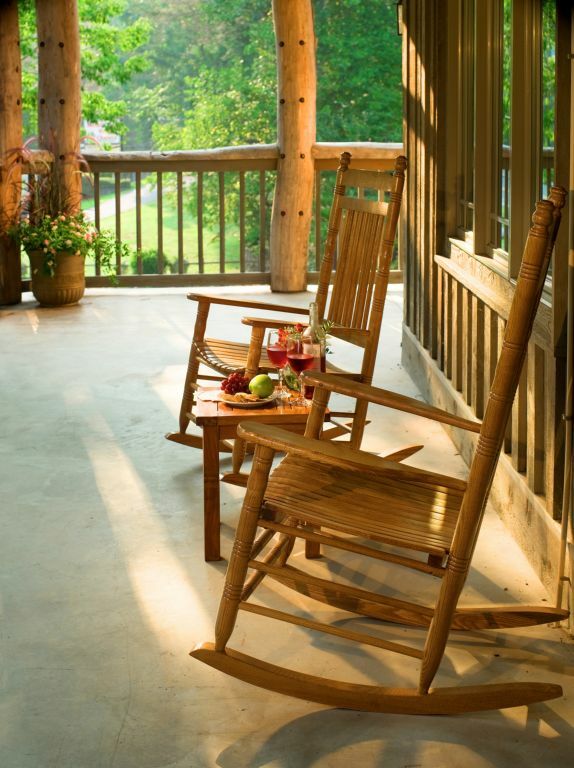 How would you like to sit here and feel the summer, mountain breeze? Or take a little walk over this bridge? 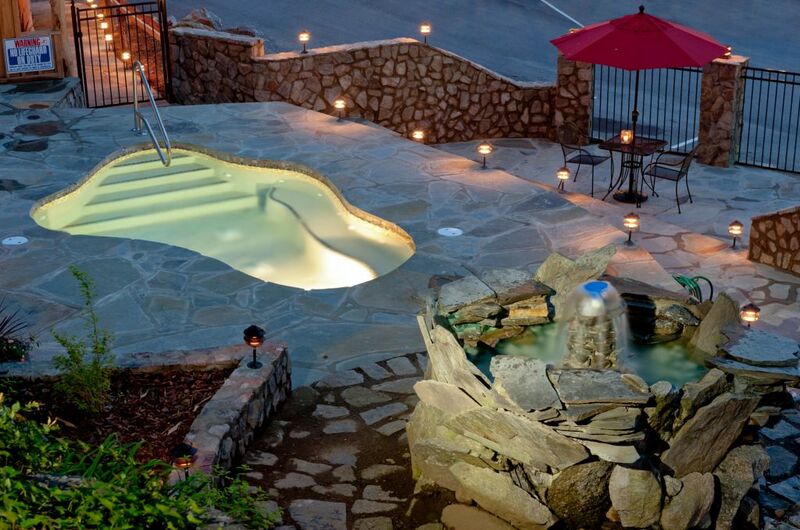 Or perhaps take a little dip in the jacuzzi. The Esmeralda Inn, located in the Lake Lure and Chimney Rock, area of North Carolina's mountains, is the perfect destination for some rest, relaxation, and even adventure. Fans of the movie, "Dirty Dancing" may recognize Lake Lure as the backdrop where Baby spent the summer learning all of those dance moves. The lobby floor of the Inn came from the gymnasium of the Dirty Dancing set where Patrick Swayze and Jennifer Grey danced into all of our hearts. 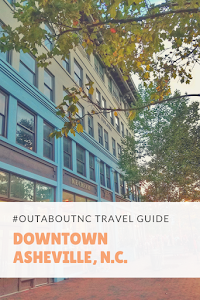 This rustic and elegant inn, originally established 1891and rebuilt in 1997-98 after flooding from the French Broach River caused extensive damage to the area, is rich with history. Legendary actor, Clark Gable, has even stayed here. It's no secret that the North Carolina mountains are the perfect place to explore. 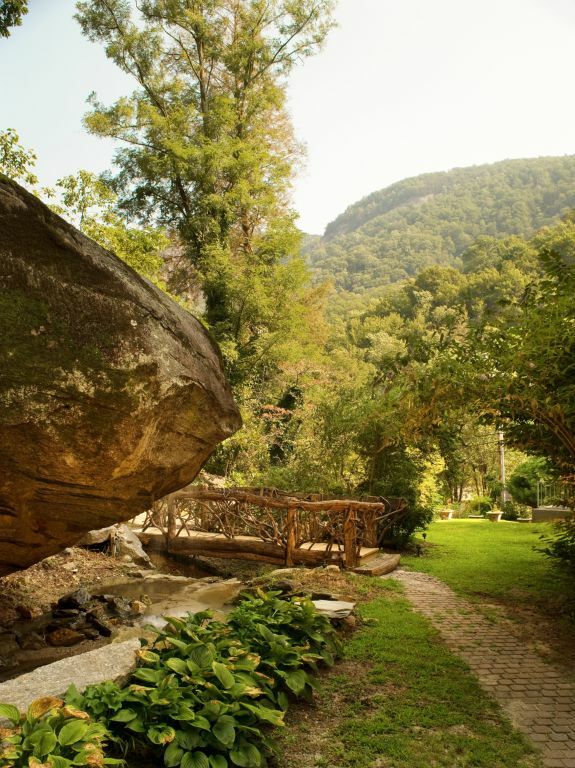 The inn is currently offering the Mountain Adventure Package, which includes horseback riding, tickets to Chimney Rock Park, and a kayak or canoe trip. 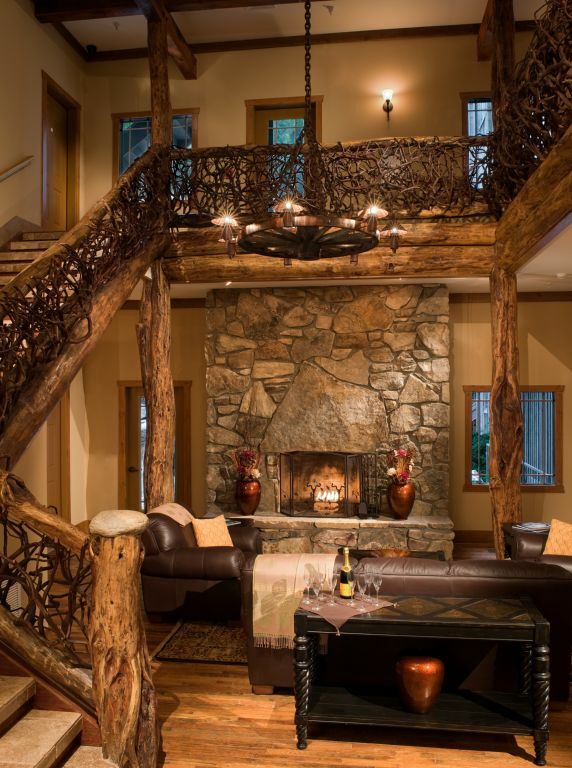 The package also includes a wine and cheese reception, breakfast at the inn, and a picnic lunch. After a long adventure, this room would be perfect for Batman, and me, too. You would never go hungry here because the inn has a "farm to table" approach for all of its meals, using local, fresh produce when it's in season. It serves three meals of day during the "in-season." 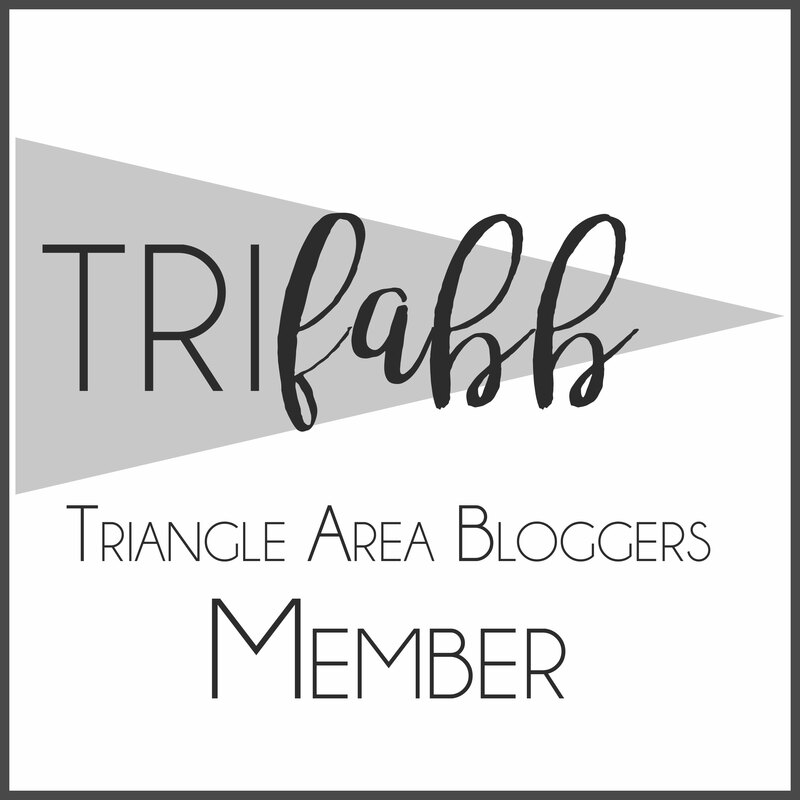 We all know that Batman is fairly discreet so you probably won't find the Batmobile parked in front of the inn, but with Bat Cave, NC being so close, the bat mobile has to be somewhere. Right? That is what I'm going to tell my son, anyway. For those of you who want to plan a trip to my home state, the Lake Lure/Chimney Rock area is in Rutherford County, which is about a 30-minute drive from Asheville, NC. Book a three-night weekend, Friday, Saturday and Sunday, between August 5th and 23rd, and the inn will give you the Thursday or Monday FREE to make it a 4 night stay! Some restrictions do apply. Promotion rooms are limited. 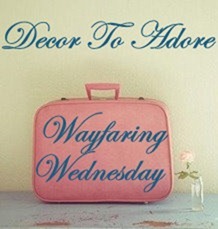 Linking up to Decor to Adore's Wayfaring Wednesday Post.